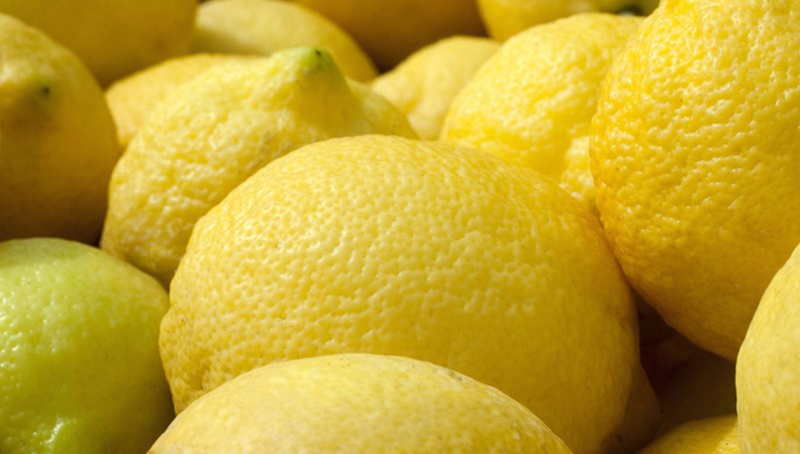 Both juice and valuable essential oils, for a unique scent and an intense aroma, characterize Lemon from Syracuse. 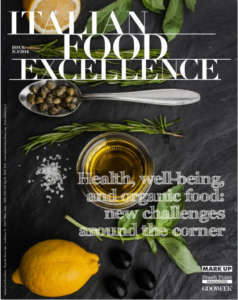 Its juiciness exceeds 34%: the juice of just one lemon covers almost the entire daily needs of vitamin C for an adult. 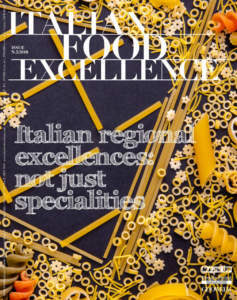 Even from the aesthetic point of view, this lemon can be recognized thanks to its largest and homogeneous size, its colour which distinguishes itself for its different shades of yellow and green, but always full and bright, the fine grain of its skin, and the absence of aesthetic defects. It is very rich in vitamin C and minerals, refreshing, aromatic, digestive, astringent, diuretic. ‘The most beautiful city among the Greek ones’. Thus Cicero described Syracuse, the town where Archimedes lived, now internationally recognized as the capital of lemon. The cultivation of lemon extends along the stretch of coast which includes the municipalities of Augusta, Melilli, Syracuse, Avola, Noto, Rosolini, and Priolo Gargallo, going into the beautiful countryside of Floridia, Solarino, and Sortino. This land is homogeneous as for its climate and the type of soil, and here the agricultural modernization has allowed to reach the highest quality levels. 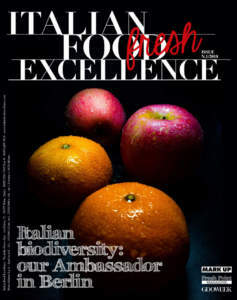 This is the name given to the fruits picked from September to April. The colour of their skin ranges from light green to lemon yellow. Their shape is elliptical and their weight is never below 100 grams. 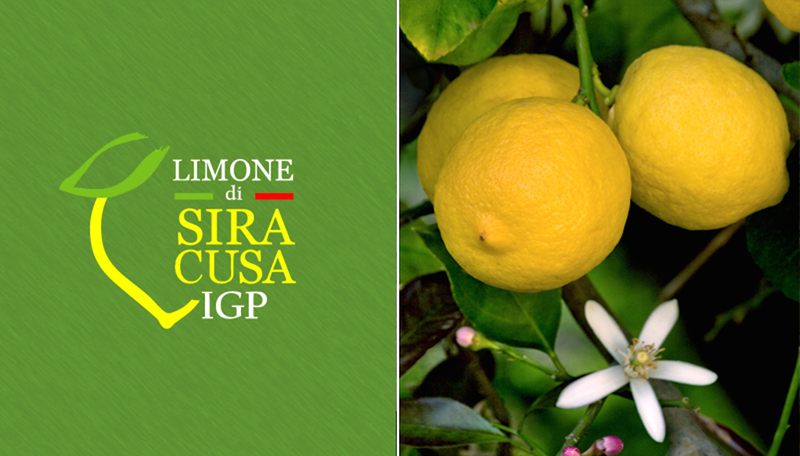 In comparison with the other varieties of Limone di Siracura IGP, Primofiore, which is present throughout the cold season, has a higher level of acidity and thus a greater presence of vitamin C.
It is also known as 'Bianchetto' or spring lemon. It is characterized by a beautiful deep yellow colour and few seeds. Its shape is larger and more oval, its acidity is lower. Its pulp distinguishes itself for a particular yellow colour, it is richly flavoured, and its juice is delicately yellow. It is also called summer lemon. It is characterized by the light green colour of its peel, as well as a balanced acidity with a very good flavour. It is especially suitable for drinks and ice creams. It has very few or no seeds and its shape tends to round, with slightly smaller size. Its yellow pulp provides a lesser quantity of juice, which however is very scented. With its 5,200 hectares, 1,000 producers, 120 thousand tons of products, lemon-growing in Syracuse is considered as a large natural open air factory. It plays an irreplaceable role for the protection of this landscape and its biodiversity, in an area rich in food-and-wine excellences. Nearly 400,000 work days per year are realized by specialized farmers, managed by the 42 members of the Consortium, 33 individual producers, 4 associate producers, and 4 cooperatives. These numbers lead the commercial value of this production to 25 million Euros and lemon groves to 50 million Euros. Resistant crates and the mark of the Consortium, with a stylized yellow lemon with green leaf: with these simple, but effective tools, the lemon from Syracuse goes around the world to the most demanding markets: USA, Russia, and above all Great Britain, which more than other Countries requires it. The strength and brightness of the skin allows this packaging to be as natural as possible, relying on the intense scent of lemon in order to attract consumer's attention. Lemon from Syracuse is an essential ingredient for the success of many recipes: juices, drinks, sauces, sweet and savoury creams, sorbets, dough, baked products, fried courses, raw. In the most famous bars of the night scene in London and Paris, lemon juice from Syracuse is the element that distinguishes famous cocktails with dry martini and other dry liqueurs. Bloody Mary, Margarinha, Limoncello, French 75, always require lemon from Syracuse, in order to have one more elegant note of flavour and scent. 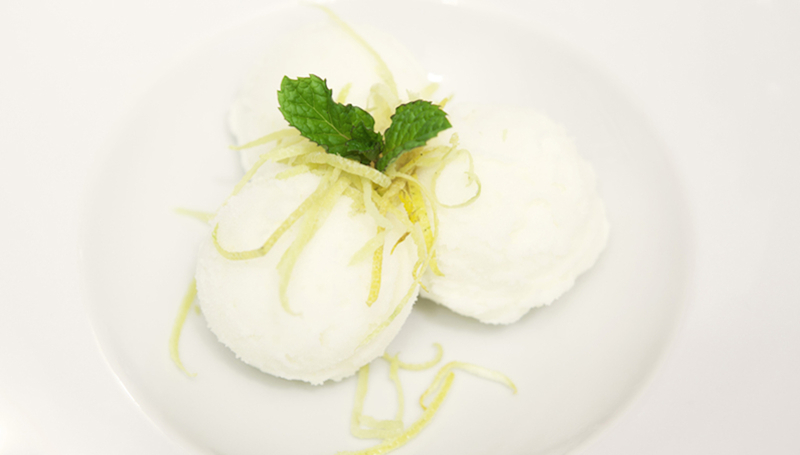 Lemon ice cream from Syracuse remains one of the most popular products.